To ensure we continue to be the pre-eminent end of life resting place, we are constantly upgrading and improving our grounds and facilities. A number of the square kerbs located throughout our park will be replaced with roll over kerbing providing easier access to areas. 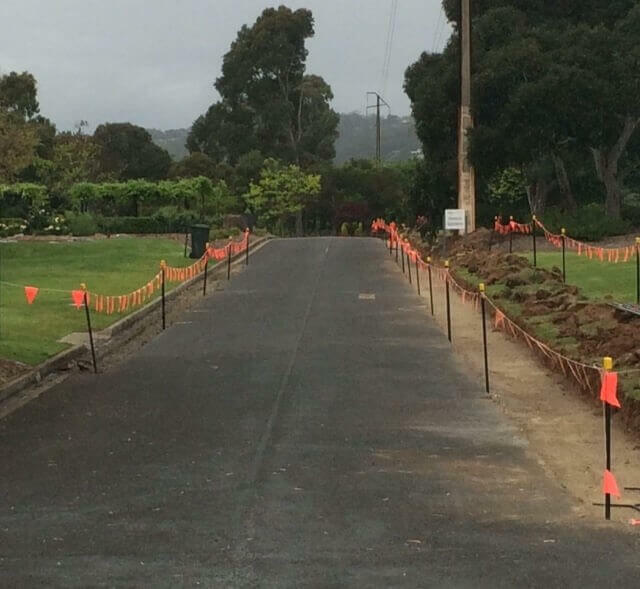 Commencing shortly we will be replacing the kerbing along Voigt Drive, located between our returned services area, Derrick Gardens and our stunning Martinique Grove burial garden. We anticipate that this upgrade will be completed by the end of October weather permitting.